Hee hee that cartoon is very funny! 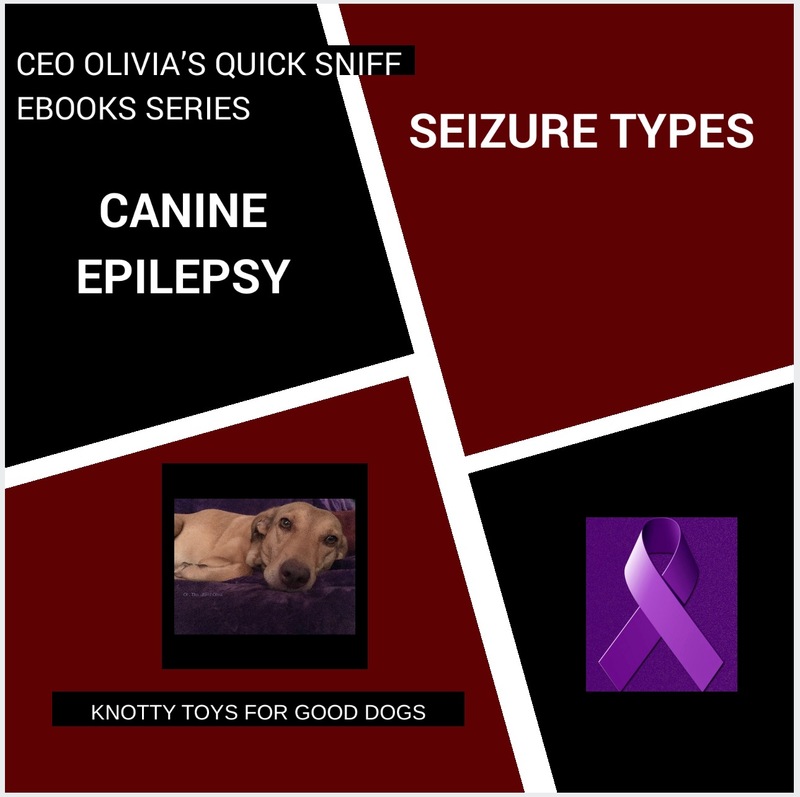 We have 3 ebooks published & more on the way! What exciting news for me. I love to read. I have got to go grab your books. Perhaps we can do a short interview for this blog about your books? A New Year wish is for you to write more books. 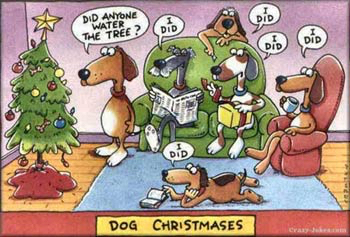 Love you humor and passion for our canine friends. Our plan is to have more ebooks available throughout 2018. If you would like to write an interview we would be happy to participate. Looking forward to hearing more about your dog mystery series.